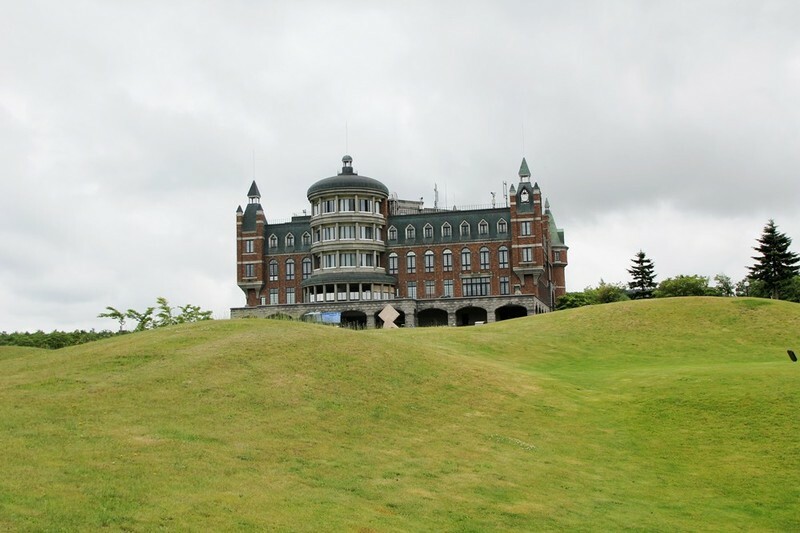 Hokkaido is quickly making a name for itself as an internationally-renowned golf destination. 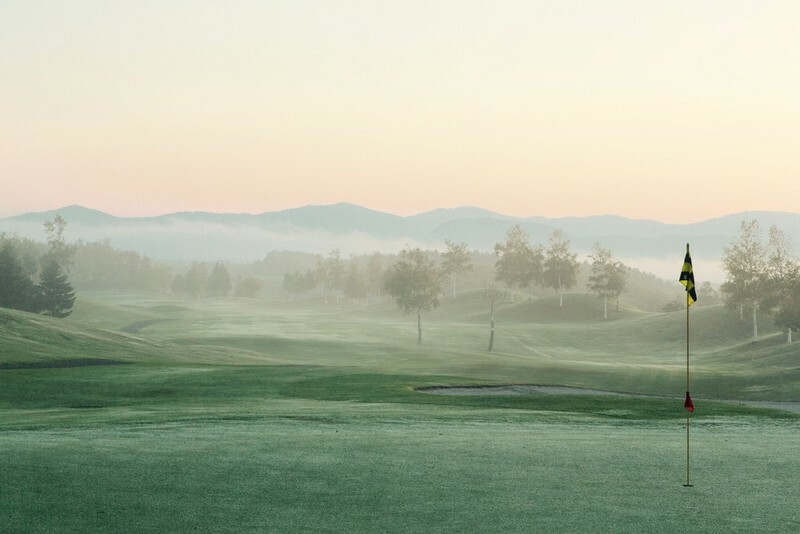 Niseko is the crown jewel of Hokkaido's golf scene with four premier courses in the immediate area (including the HANAZONO Golf above) and numerous day-trips opportunities. 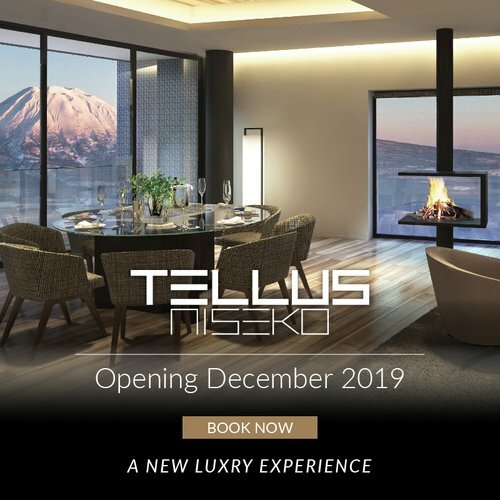 Ask any skier ten years ago what the world's premier ski destinations were and they would have named the French Alps, the Rockies, Whistler...certainly no mention of Niseko. How times changed! 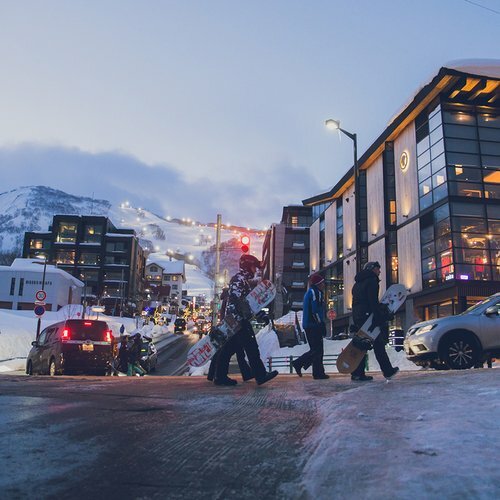 Niseko is now being named as one of the best ski resort in the world. A similar development is now underway, but this time it's golf. 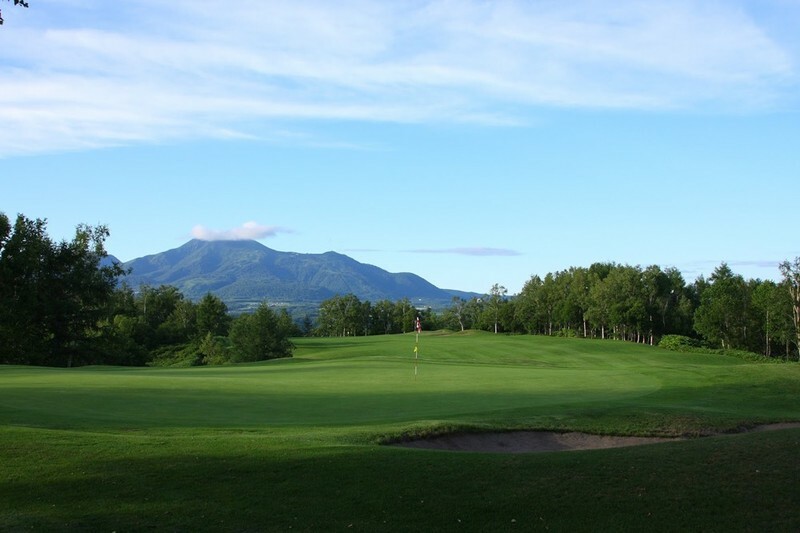 Any golf purist will direct you to Scotland or the U.S., but much like a small group of skiers and boarders 10 years ago, there are a few golfers that hold onto a precious secret - Niseko is amazing for golf! Of course the Japanese have known this for a long time, after all, there is already an incredible golfing infrastructure set up across Hokkaido. This may surprise some, but Japan is actually an enthusiastic golf nation, with over 2500 golf courses (more than the rest of Asia combined) and countless driving ranges. 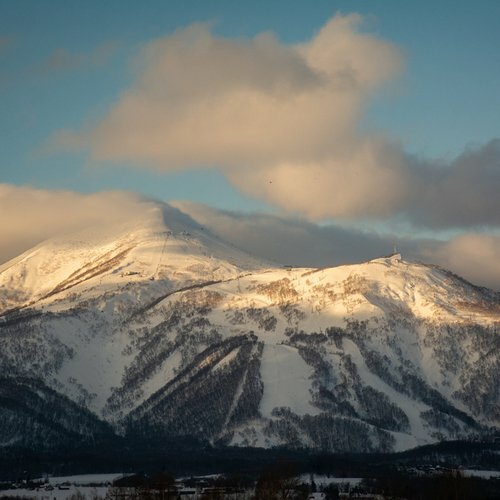 What makes Niseko so special? There are a few things. Unlike southern Japan, Niseko has very distinct seasons. 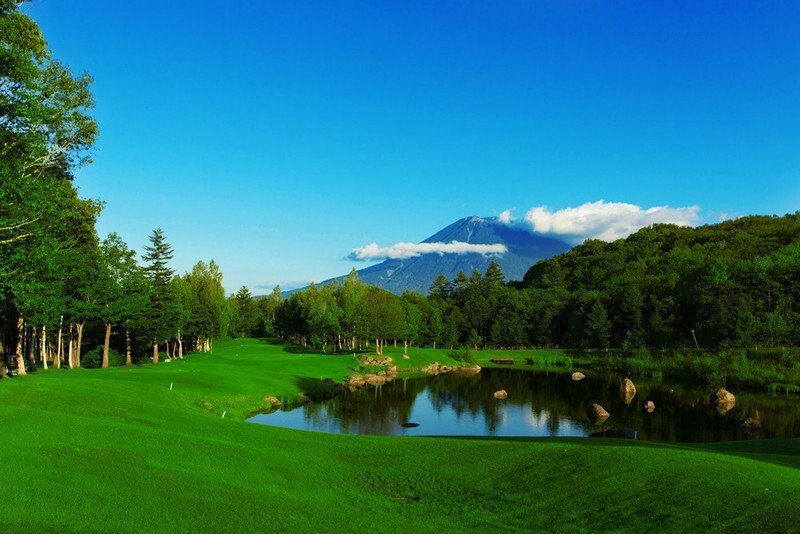 Golf in the early summer offers a very different experience than golf in the autumn; the dynamic nature of Niseko's landscape is what keeps Japanese golfers coming back for more across the seasons. The weather is another massive draw. 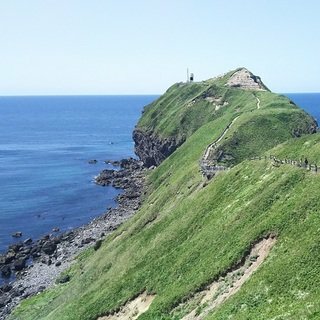 Forget the chill of Scotland or the oppressive humidity of Honshu, Japan's southern island. 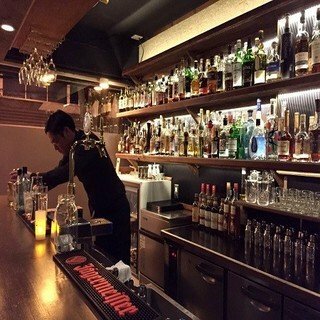 Niseko maintains a pleasant, dry temperature in the lower 20°'s throughout the summer. Rain is far less frequent in the summer months and thunderstorms are rare. Insects aren't a problem, ensuring it's a pleasure to spend the entire day outdoors. This 7,003 yard championship course in Hanazono is a stunner and is the most sought-after course in the Niseko area. Set in a beautiful natural setting, it features a spring water creek and natural birch forest. Varied terrain is spread across a challenging 18 holes (par 72), each with its own spectacular view of Mt. Yotei. Golfer s are sure to be entertained throughout the round. In addition to the clubhouse, a Japanese bathhouse provides post-round relaxation. HANAZONO Golf course offers great variety in its layout which accentuates the breathtaking views on offer as you play through the various types of terrain. 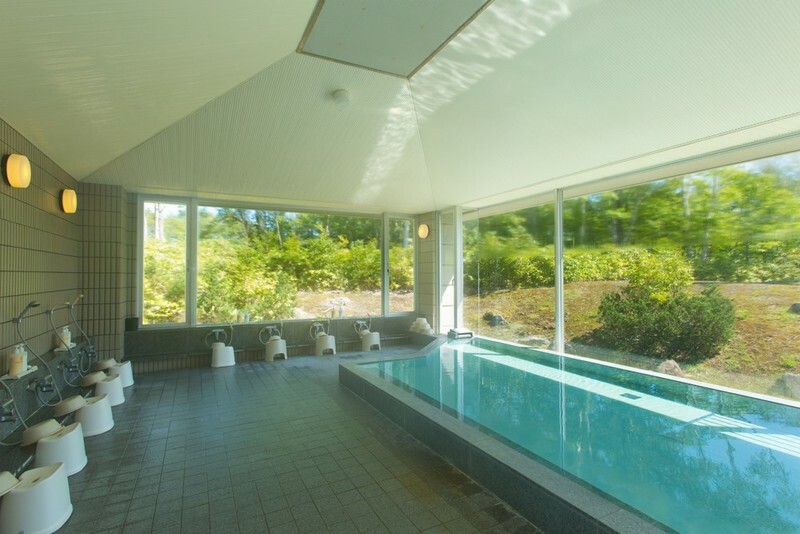 HANAZONO Golf Course is equipped with a Japanese bath house which provides a post-round relaxation for all golfers. 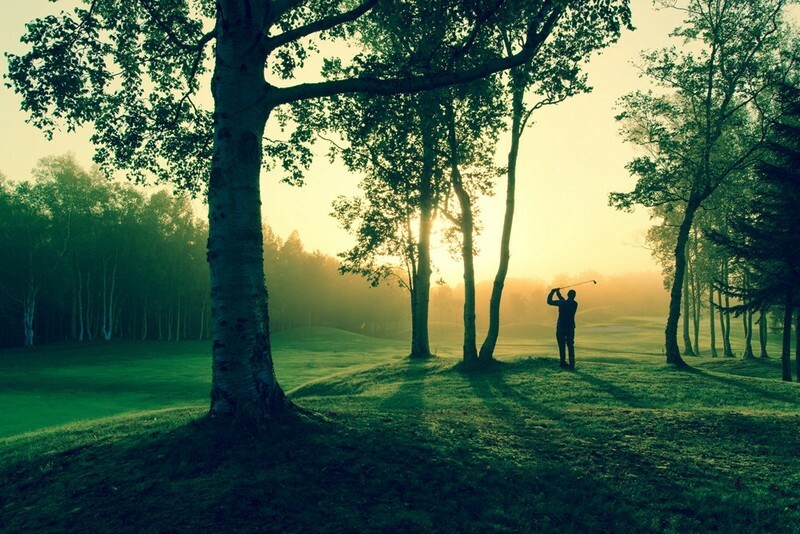 This club prides itself on being true to the Scottish origins of golf, with a Scottish-style par-72, 7002 yard course. 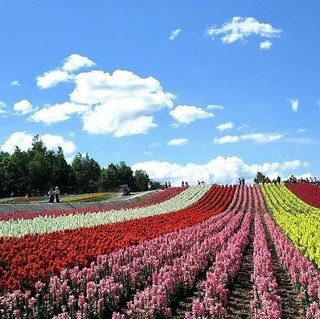 A clear day provides a wonderful view of the Sea of Japan and the orchards of Yoichi, while the 40 minute drive to and from Niseko is some of the most picturesque countryside Hokkaido has to offer. The club house is incredible in its own right. 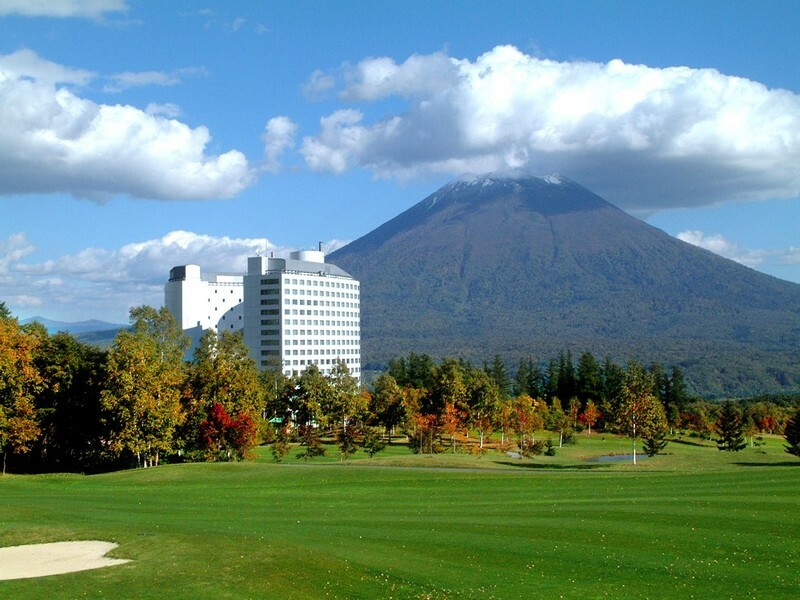 Golf season in Niseko has started, so now is the time to book! Let Vacation Niseko know what kind of round you're looking for and we'll direct you to a course that's sure to amaze. Let us package your golf with accommodation deals, or organize a rental car to assist you getting to and from the course. We're here to ensure you have a spectacular golf holiday.